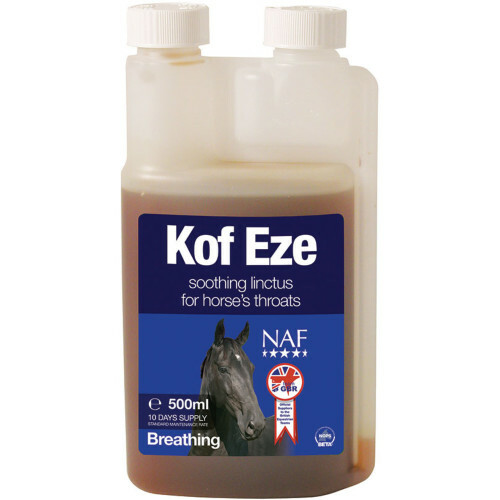 NAF Kof Eze offers superb nutrition which enhances the respiratory mucosal immune system. It contains an excellent level of procyanadins with ortho pherolic groups, known for their powerful antioxidant properties. 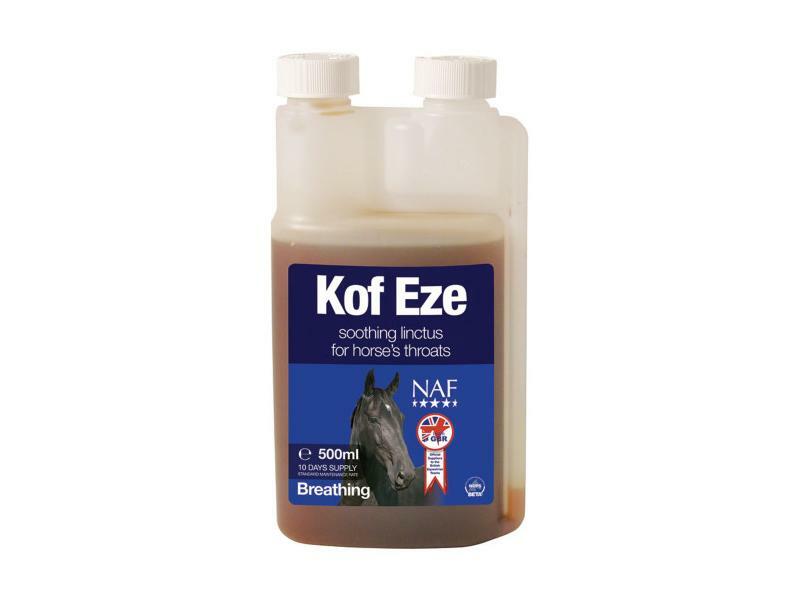 NAF Kof-Eze comes highly recommended for use in horses suffering from hypersensitivity to airborne irritants including dust, spores, pollen and mould. There are currently no questions for NAF Kof Eze for Horses - be the first to ask one!